Incredible 20 acres with a creek for sale bordering the Nation Forest. This is vast untouched mountain country. 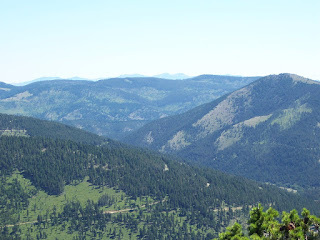 Elk, Deer, Black Bear, Bighorn Sheep and Mountain Goat all roam here. 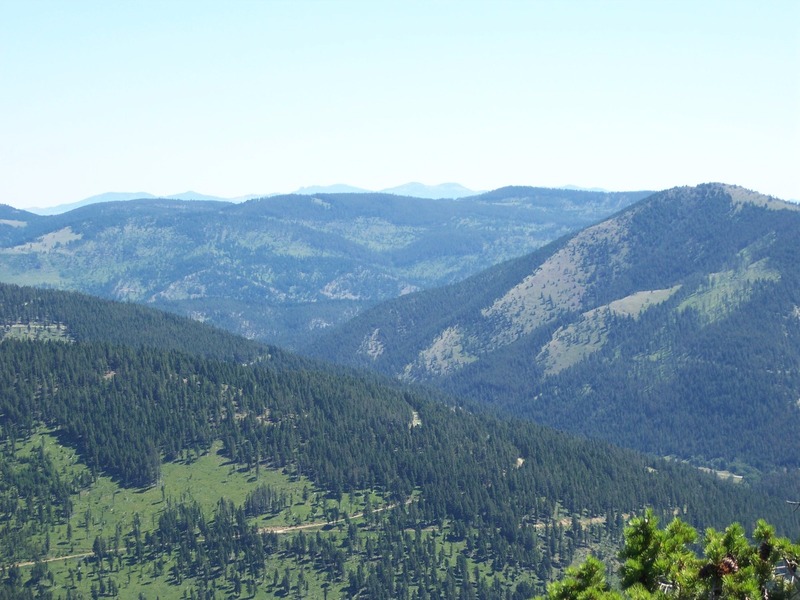 The National Forest, the western boundary, encompasses two different wilderness areas, The Bob Marshall and Scapegoat are just a short horseback ride away. The Bob Marshall Wilderness is one of the largest and most famous wilderness areas in the lower 48 states. Go to your local library and pick up a book about The Bob Marshall and before you know it you’ll be day-dreaming about Montana’s majestic mountains. If you have ever dreamed of building a cabin in the mountains this property is worth taking a looking at. You could own 20 acres of remote mountain property for only $61,000. Call Scott Joyner at 406-223-6039 for more information.